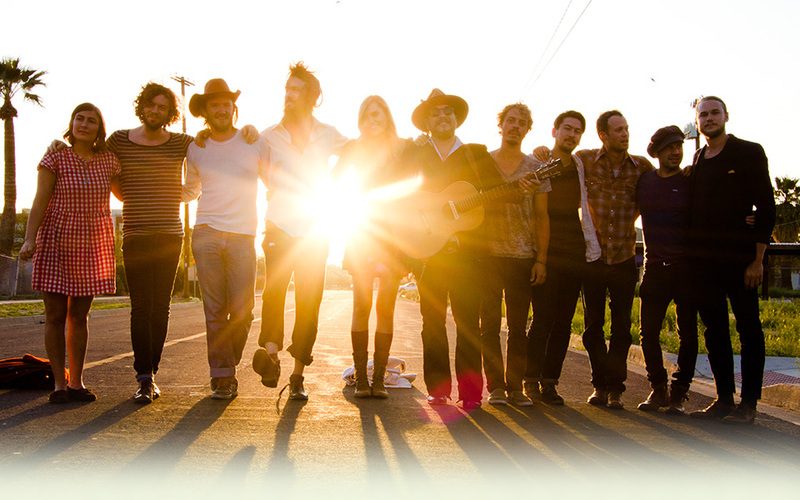 Edward Sharpe and the Magnetic Zeros are teaming up with Genero again to give you the opportunity to make music videos for any song from their new self-titled album! The winner can be for any song, so pick one that speaks to you and get creative! 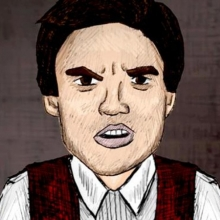 You can make videos for one or more of the songs, just remember each video entered should have it's own unique content. Entries must be submitted before 23rd October 2013, 23:59 GMT. The overall winner will receive $5,000 and two runners-up will each be paid $1,000, and - if for different songs - will become the official music videos. Outstanding videos will also be nominated for the 2013 Genero Awards and in the running for $50,000 in prizes. The winner and finalists will be chosen by Edward Sharpe and the Magnetic Zeros and Genero. 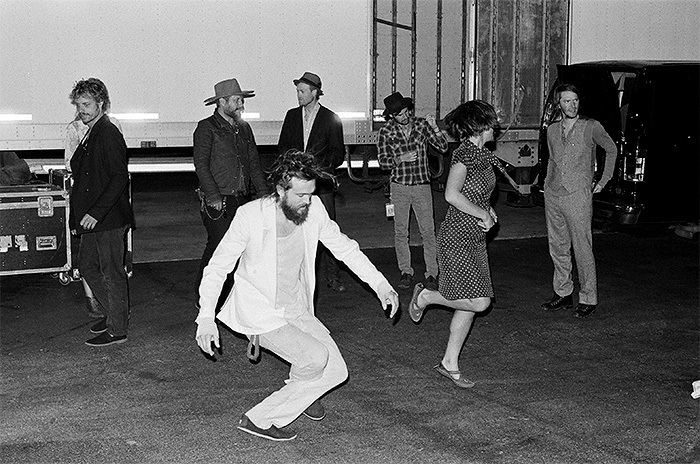 Edward Sharpe and the Magnetic Zeros formed in 2007 after singer Alex Ebert met fellow singer Jade Castrinos outside of a cafe in downtown Los Angeles. In 2009 the 10 member troupe released their debut album Up From Below which featured the universally appealing hit 'Home' as well as fan favorite’s '40 Day Dream and 'Janglin'. The past few years have been spent constantly touring the world while winning over audiences at festivals like Coachella, Bonnaroo, Lollapalooza, Leeds, Austin City Limits and more. Their follow up album Here featuring 'Man On Fire' and 'That's What's Up' was released in May of 2012 and their recent self-titled third album was released on July 23rd and feature's 'Better Days' and 'Life Is Hard'. This is the story of life, love, and family.